White Widow: a name, a legend. 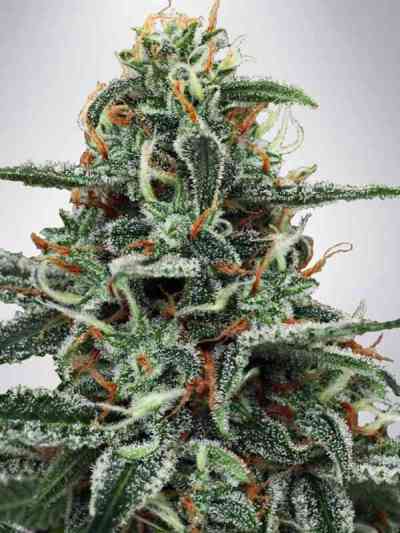 This plant has appeared on the market in 1995 and it has been the dominator of the scene ever since. 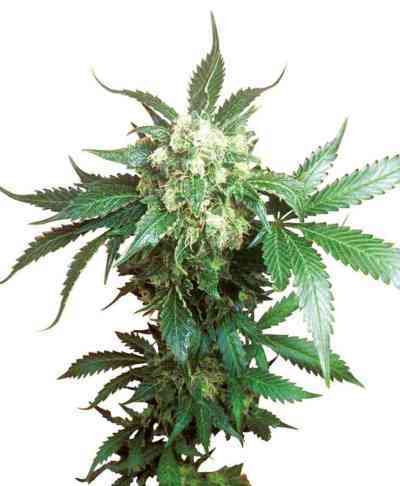 White Widow is a cross between Indian and Brazilian, medium height, excellent taste with notes of fruit. The subtle aroma reminds you of the fresh pine cones when they are still on the trees. The high is strong both on the mind and on the body, but not at all lethargic. It performs well in sea of green and it doesn't dislike it if you reduce the amount of light in the last days of flowering to further stimulate the resin production. 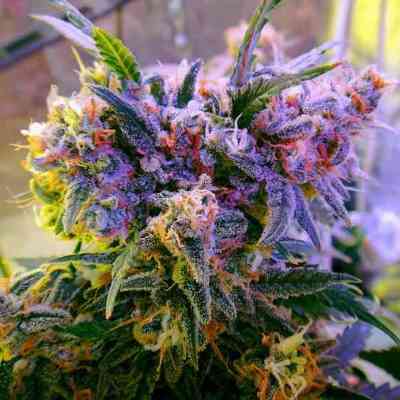 Available in bags of 2, 5, 10 or 25 seeds.